Crown Prince Mohamed bin Salman said in an interview with US-based CBS Sunday that Saudi Arabia annually loses around $20 billion because of graft practices and that the November purge directed at top officials and business tycoons was necessary. An anti–corruption campaign overseen by the Crown Prince rounded up in November over 200 people including several princes and dozens of the kingdom’s top officials and businessmen. The campaign, which ran until early February, enabled the recovery of around $107 billion according to the Saudi attorney general, after most detainees, among whom Prince al Waleed bin Talal, signed monetary agreement in exchange for their freedom. 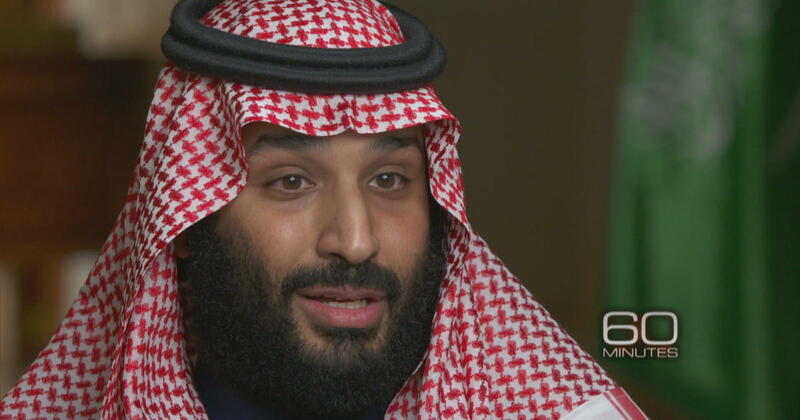 Speaking to anchor Norah O’Donnell in his first interview during his first US trip as Crown Prince, Mohamed bin Salman defended the campaign saying it was “extremely necessary”. He noted that it did not have any other motive. “The amount exceeds $100 billion, but the real objective was not this amount or any other amount. The idea is not to get money, but to punish the corrupt and send a clear signal that whoever engages in corrupt deals will face the law,” he said. Analysts warn that the purge may scare investors at the time the kingdom is looking to diversify its economy as way to reduce dependence on oil revenues. Last week, king Salman approved the establishment of legal units to investigate and prosecute corruption related cases. Written by: Jaber Ali on March 19, 2018. Posted by Jaber Ali on Mar 19 2018. Filed under Gulf News, Headlines, World News. You can follow any responses to this entry through the RSS 2.0. Both comments and pings are currently closed.